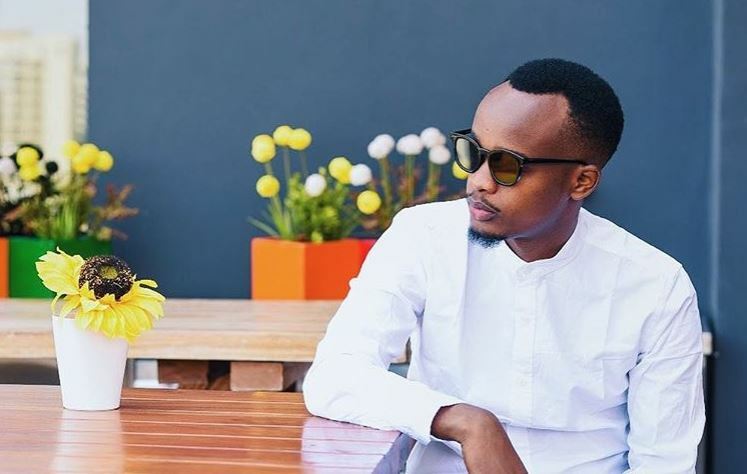 Ben Kariuki alias Ben Cyco, formerly of the now-defunct gospel group Christ Cycos, had to pursue a solo career after the award-winning group split in 2016. The 26-year-old talked to Buzz about everything there is to know about him. Ben Cyco is a jack of all trades. I am a musician, a content creator, a voice actor and a digital marketer. I’m ‘all under one roof’. (Laughs). Music has always been an interest to me, since I was a child. I would record myself on a cassette tape, for those millennials who would remember what they were. I spoilt so many tapes by doing that. (Laughs). This was around 2004. I had albums by DJ Tosh, Ambassador and DNG. I was also interested in “The Stomp”. I would literally run from church so that I wouldn’t miss an episode. But it was all pure interest. I had no idea I would become an artiste someday. I’ve grilled my grandmother a number of times confirming how no one in our family is interested in music like I am. I still wonder where my passion came from. I joined Upper Hill and found people who loved music even more. So I joined the music club, but only so that I would attend functions at our sister school, State House Girls. (Laughs). My friends (Scofield and DJ Spin) and I formed Christ Cycos, where we started performing in school and people would cheer us on. We also got to meet girls, just as I planned, whenever we performed at functions. (Laughs). 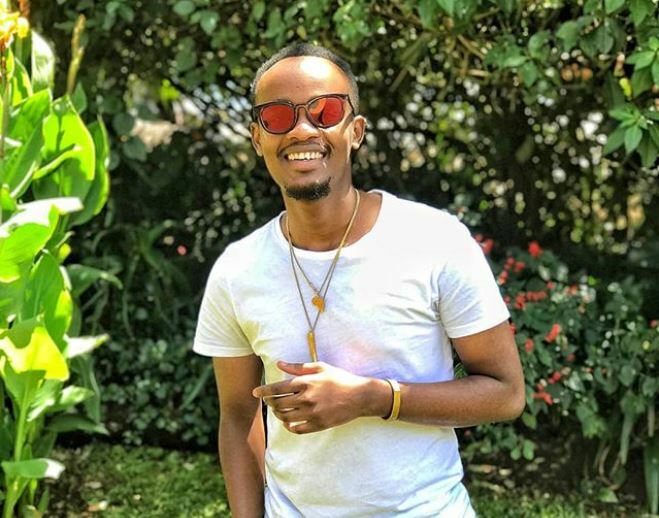 We then started looking for recording studios around places like Komarock and Buru Buru, of which we’d be told that a session would cost us Sh3,000 or more. We did not have that money, of course. But we got to record our first song in 2009 and we were on top of the world. The song did not even do that well. (Laughs). We parted ways soon after and I started looking for other artistes to join the group. One day, while at an Insyder event, a duo performed right after me and I was impressed. I approached them immediately and the group was back on after that. Only after high school did we start recording music videos, which didn’t do too well. Our first song was played on TV in 2011. “I’m a Champion”, which we did in 2012, is what gave us good media coverage so it was upwards for Christ Cycos from then. I knew I wanted to take my music career far, having kick started it early in life. My partners did not want that for themselves. That, plus the fact that music was not paying as much, made the group break up in 2016. Everyone was trying to focus on their own thing. Dambiz went into video shooting and The Dapper Brother went into fashion. We decided to work on something together, which was Neema. “Neema” was a good song but I didn’t push it because I was still timid and afraid of how I would perform as a solo artiste. I didn’t believe in myself. But the songs I did afterward, while working on my confidence, started getting their ground naturally. I would describe my music as afro pop because it has a touch of African, a lot of melodies and vibes for days. That’s the new direction I am taking. My latest single, “Like You”, is a song that talks about God’s goodness and how whatever He says, I do. Many times, I fail to do that but He remains patient with me. We short-change Him a lot. I have always loved biology. You would be shocked at how knowledgeable I am about the human anatomy. I would definitely have been a doctor if I was not an artiste. Also, a detective or a cop. Crime and investigative issues really interest me. I tried playing the violin when I was in high school but it was really hard. I’m shifty about learning a new instrument because I consider my voice as one in itself. It’s hard for me to write a song that’s not inspired by past experiences – either what I have gone through or what I have seen happen. In this era, especially, people are more connected to authentic content. No one likes gimmicks. Which is why I think gospel artistes are bashed a lot these days. We have become too creative with our music that we lose people along the way. But gospel artistes have girlfriends too, if I may use that as an example, and it’s okay to show that other side too. I want to sell realness. 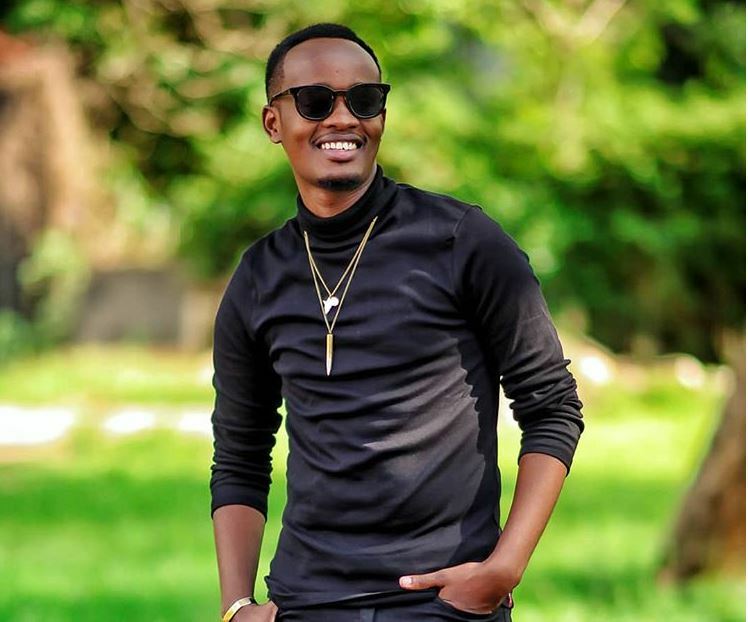 I’d love to work with various artistes based on their sound: Naiboi, Moji Short Baba, Nyashinski, Mercy Masika, and Kambua, just to name a few. Growing up, DNG really influenced me. I didn’t even want to be like him. I wanted to be him. (Laughs). He was the coolest person then. Now, I am inspired by different artistes. The passion and desire to do music keeps me motivated. I want to be a big gospel artiste. I want my music to be enjoyed by everyone, not necessarily by staunch Christians. Airplay is the biggest challenge I think faces the gospel music industry in Kenya. We have good artistes who make good music but it just does not reach a wide audience. Fans also need to give gospel music a try without dismissing it in an instance. I would like my fans to remember me for my music, good vibes and drawing them closer to God. I like speed and I’m a good driver. I definitely see myself joining the rally team, but for now, I want a Mitsubishi Colt.